Counting down to Rio with the official Support Network. 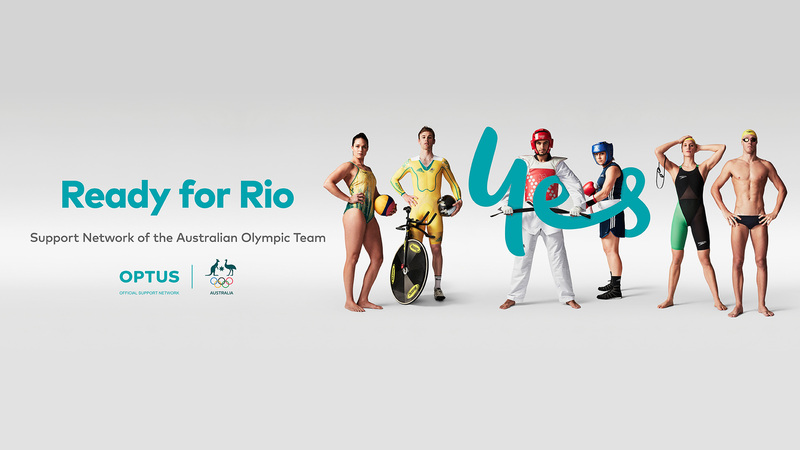 Optus are the Support Network of the Australian Olympic and Paralympic Teams. The countdown to Rio has begun.